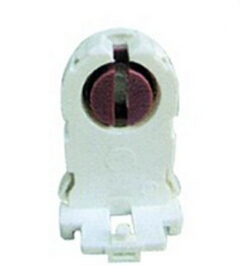 For cut-outs open at the rear or enclosed cut-outs with 4.5 mm diameter locating hole. Port of loading: Fujian, China. OEM and ODM are available. 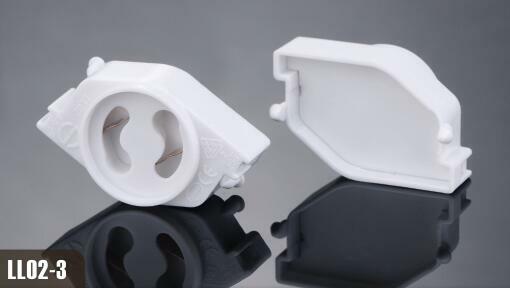 T8 lamp holder is suitable for all kinds of fluorescent light lamp. 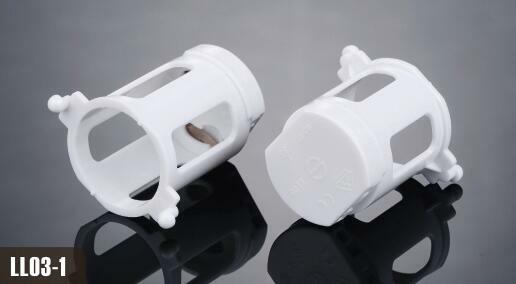 All T8 Fluorescent lamp holder should pass 4 quality inspections before loading. What is the trend of led floodlights? What’s the distinct fluorescent electronic ballast VS magnetic ballast? 1), Factory price. 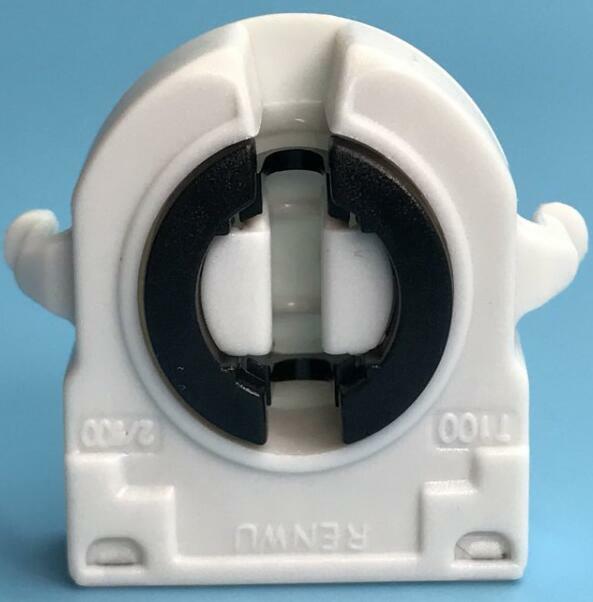 2), 20 years export experince China manufacturer. 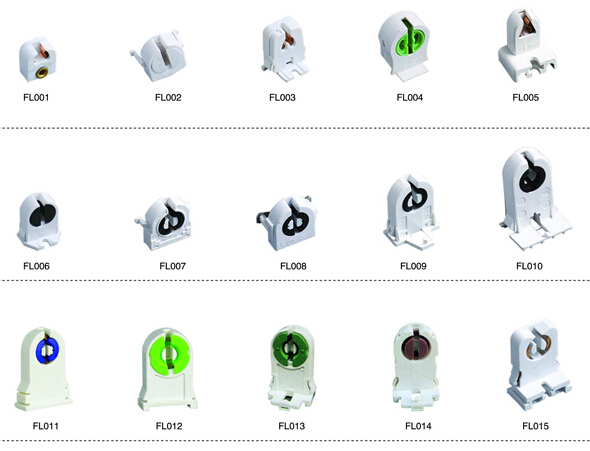 3), All of light bulb holder are 3 years guarantee. 4), OEM service: customer's LOGO,package. 5), Standard: ANSI & GB & DIN & AS & SA & IEC & BS. 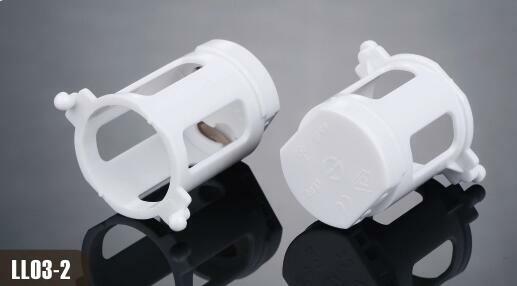 6), All light bulb socket CE & RoHS approval. 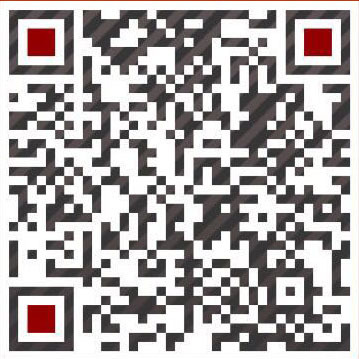 7), Payment: T/T, Western union , L/C.